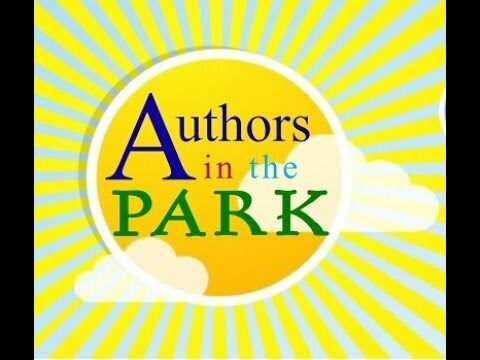 A fun filled day in a local park where people can meet local authors and hear them read from one of the author's books. Authors will share their joy of writing by reading from a children's book, a YA fictional book, or even a book for adults. Drop Everything And Read (DEAR) Indie is an organization designed to help promote Indie Authors to library's and Title 1 Schools. Texas Authors, Inc., has worked hard for over 6 years supporting & marketing Texas Authors. Our store has over 2,000 titles in 48 genres. Something for Everyone! Malvern Books is a bookstore and community space in Austin, Texas. We specialize in visionary literature and poetry from independent publishers, with a focus on lesser-known and emerging voices. We also host numerous readings, book clubs, and other events—check out our calendar to see what’s happening this month at Malvern! River Oaks Bookstore is a local bookstore that serves not only the community of River Oaks, but all of Houston. Established longer they want to admit too, the bookstore has become a favorite of the local residents for their great selection and for their luscious lemon bars. Houston Writers Guild is a non-profit, volunteer led community of writers in the Greater Houston area. Together we strive to improve our writing craft and help each other build successful careers through education, collaborative marketing efforts, and camaraderie. The Guild offers a myriad of programs for both published and unpublished writers. It creates opportunities to build careers through networking, as well as, opportunities for author book sales throughout the Greater Houston area and neighboring communities. The Guild is also a place for hobbyist authors to enjoy writing in a relaxed and fun environment. Supporting this event will increase your oppertunites to have new and more writers join your organization. A truly great Author has the support of a Great Writing Group. Are you that organization? The more you read, the more things you will know. The more that you learn, the more places you'll go.” - Dr. Seuss, "I Can Read With My Eyes Shut!" All content is subject to change without notice. DEAR Texas, Inc., is not responsible for authors failing to appear at their chosen location. It is our goal to keep this site as up to date as possible, but situations do occur that prevents this from happening. © 2017 - 2019 DEAR Texas, Inc.